Focusing on notions of diaspora, identity and agency, this book examines ethnicity in war-torn Sri Lanka. 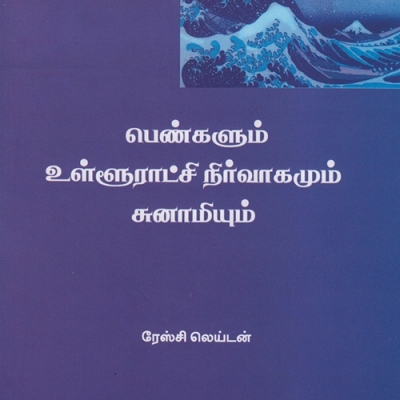 It focuses on the historical development and negotiation of a new identification of Up-country Tamil amidst Sri Lanka’s violent ethnic politics. Over the past thirty years, Up-country (Indian) Tamils have generally tried to secure their vision of living within a multiethnic Sri Lanka, not within Tamil Eelam, the separatist dream that ended with the civil war in 2009. 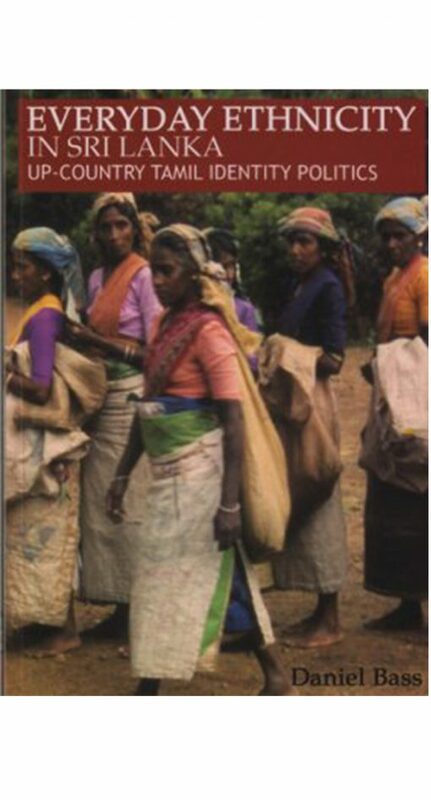 Exploring Sri Lanka within the deep history of colonial-era South Asian plantation diasporas, this book argues that Up-country Tamils form a “diaspora next door” to their ancestral homeland. It moves beyond simplistic Sinhala-Tamil binaries and shows how Sri Lanka’s ethnic troubles actually have more in common with similar battles faced by diasporic Indians Fiji and Trinidad than with Hindu-Muslim communalism in neighboring India, Pakistan and Bangladesh. 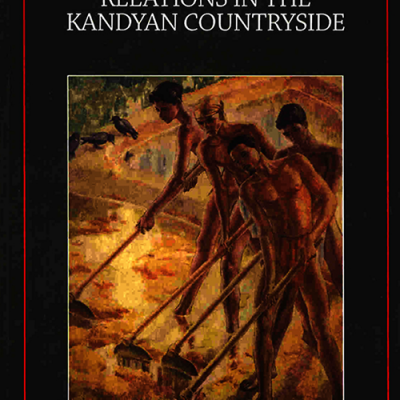 Focusing on issues of agency, citizenship, displacement and re-placement within the formation of diasporic communities and identities, this book examines the ways that culture workers, including politicians, trade union leaders, academics and NGO workers, have facilitated the development of a new identity as Up-country. Daniel Bass is Treasurer of the American Institute for Sri Lankan Studies. 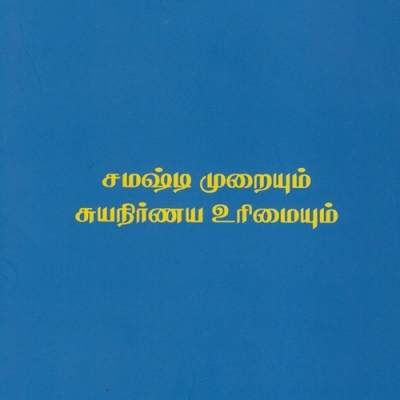 He is the co-editor, with Amarnath Amarasingam, of Sri Lanka: The Struggle for Peace in the Aftermath of War, and is the author of numerous articles and book chapters on Up-country Tamils.